St. Marks Painless Dental is proud to be the top-of-the-line dental practice. At St. Mark’s clinic having a gentle, knowledgeable, and experienced dentist is no longer a myth. 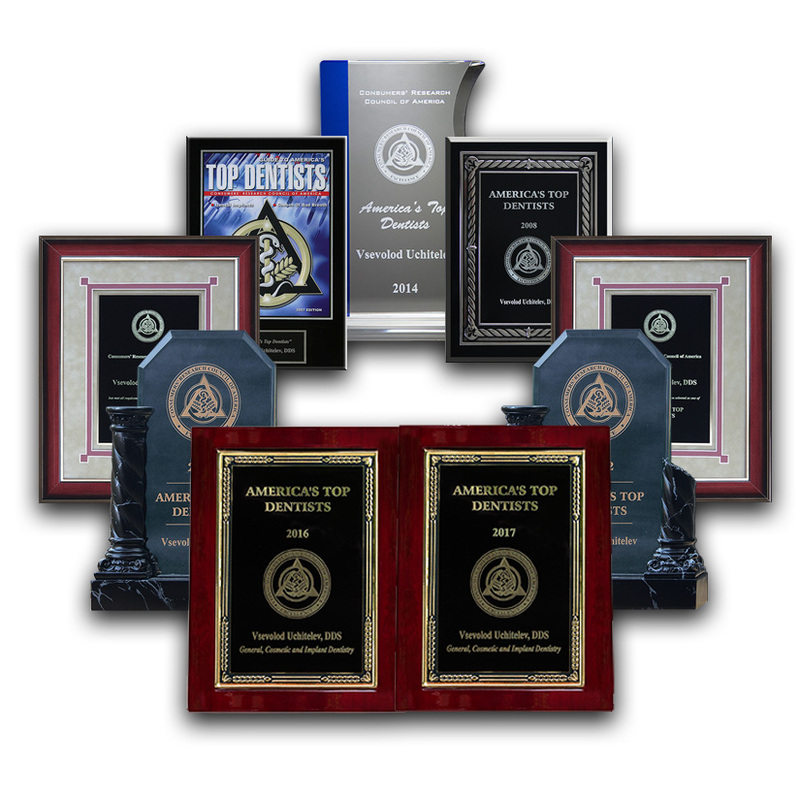 We genuinely understand that modern general dentistry is no longer about extracting teeth and filling cavities. In our offices we go far beyond preventative and restorative services in order to keep your mouth healthy and your smile beautiful. To make this a reality, dentists must be proficient in all areas of dentistry in order to optimally treat their patients. Your first line of defense in maintaining a healthy mouth and a beautiful smile!